Schon Business Park is the largest of its kind mixed-use development in Dubai Investment Park (DIP) by Schon Properties, with a built-up area of 1.6 million square feet comprising of retail shops and offices. 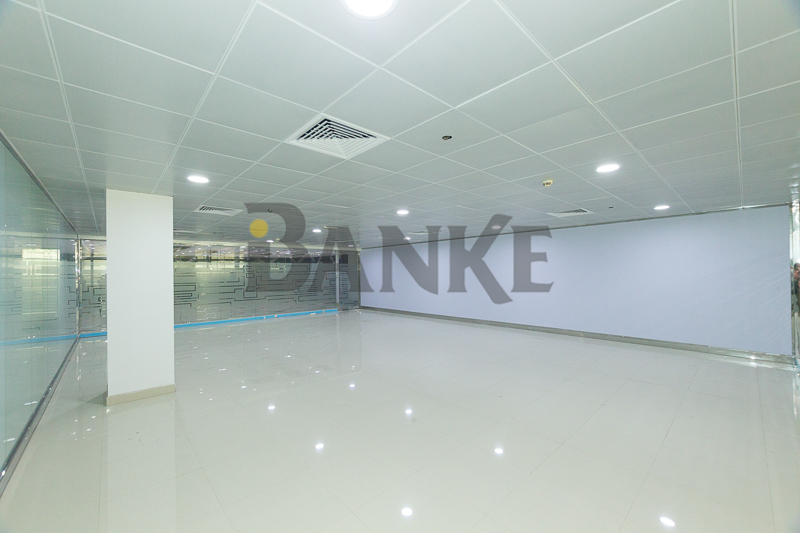 The business park features facilities such as two basement levels with 1,300 car parks; a ground floor exhibiting over 72 retail outlets catering to the food and service industry; three floors of 304 sizeable offices and 14 elevators ensuring minimal waiting time. Each level features approximately 1.8 kilometres of corridor space. The project is easily accessible with three main highways (Sheikh Zayed Road, Mohammed Bin Zayed Road and Al Khail Road) and is located approximately five kilometres from Al Maktoum International Airport and Jebel Ali Port. 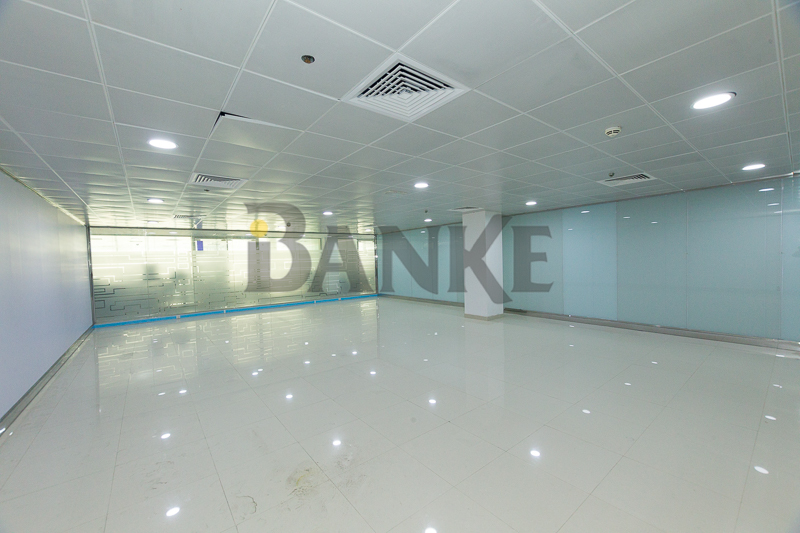 The fitted office, which has a built-up area of 1,506.00 square feet comes with two dedicated parking space and is available for lease at the most competitive price.